For the third year in a row as a SXSW Super Sponsor, Monster Energy will bring their Outbreak House residency back to Austin, TX from March 15 – 18. The four-day event will showcase over 30 notable acts who are redefining music across a spectrum of genres, along with several surprises. We catch up with Steven Ljubicic, GM of Outbreak Presents, the producers of the four-day event which has now become a staple at SXSW. 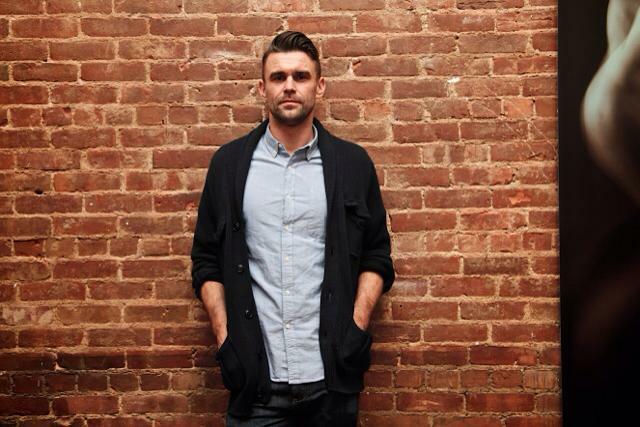 How is your brand directly relevant to SXSW Conference & Festivals? If not directly relevant, what do you view your contribution to be? Monster Energy Outbreak is a nationally recognized concert series, contributing to the breakthrough moment of today’s stars. Much like SXSW, we’re all about discovering what’s next. When approaching SXSW, which festival are you targeting as your main audience and why? We’re a music brand through and through. SXSW is our opportunity to connect music fans with top emerging talent and introduce them to our upcoming tours and festivals. Reinforcing to the industry and fans that Outbreak is a platform to help great talent get noticed and flourish. This year’s Monster Energy Outbreak House will span four consecutive nights with over 30 of the year’s hottest new acts. We promise some substantial surprises this year, following on from previous years when Wiz Khalifa and Lil Boosie each graced our stage. 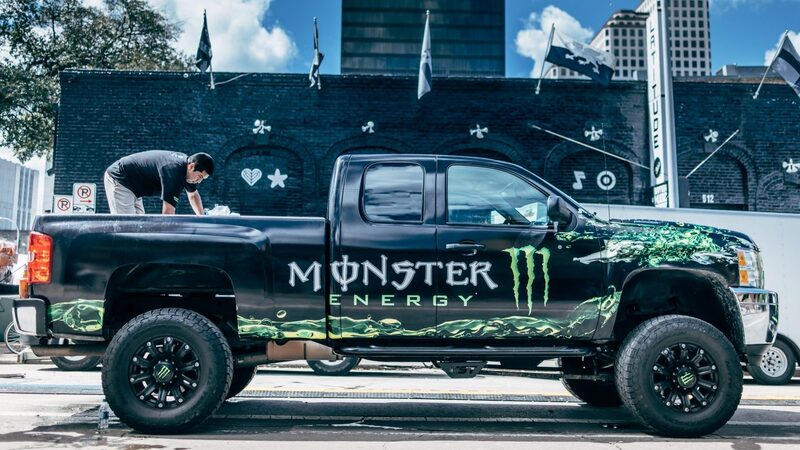 Our hope is to not only provide a memorable experience for all attendees, but also for Monster Energy to connect with new talent and establish valuable industry connections that can lead to future projects and collaborations. We also want to give our non-SXSW attendee fans who are following us insights on what we’re discovering. For example, an artist that we confirmed a month ago for one of our SXSW showcases today landed a direct supporting slot on our 2017 hip hop tour! What values or messages does your company wish to promote that brought you to a cohesive partnership with SXSW? Outbreak is a signpost for new music discovery with an abiding passion for people, artists, and technology. We work hard to identify and work with talented ‘culture-shapers’ at the beginning stages of their career, providing a platform that brings awareness and connects with passionate fans in a challenging industry. We take pride in capturing the moment it’s all starting for them.